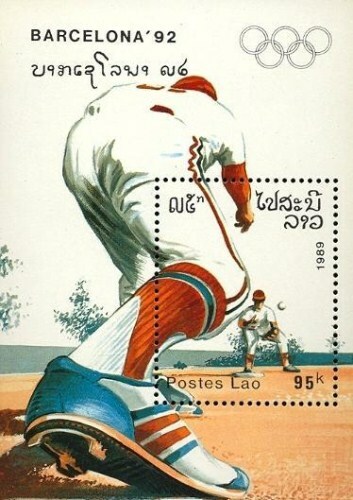 Lao MS, 1992 Olympic Games in Barcelona. Issued on 01 June, 1989 (First Issue). Printed by The National Printing Works, Havana, Cuba.